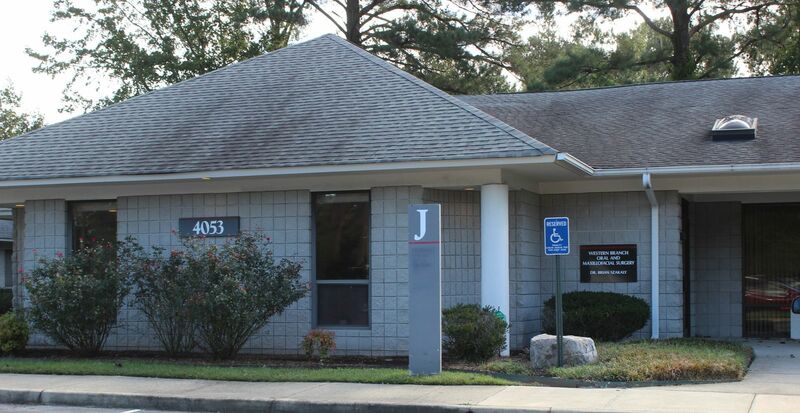 Chesapeake, VA Oral & Maxillofacial Surgeons - Drs. Szakaly and Olson P.C. Dr. Brian P. Szakaly graduated from the University of Notre Dame in 2001 with a B.A. dual degree in pre-medicine and sociology. Read more about Dr. Szakaly. Oral and Maxillofacial Surgery requires additional years of hospital-based surgical and anesthesia training after graduation from dental school. As an oral and maxillofacial surgeon, Dr. Szakaly manage a wide variety of problems relating to the mouth, teeth, and facial regions. The doctor practices a full scope of oral and maxillofacial surgery with expertise ranging from Dental Implant Surgery and Wisdom Tooth Removal to Corrective Jaw Surgery. This also includes techniques designed to rebuild bone structure with minimal surgical intervention and optimal patient comfort. We can also diagnose and treat Facial Pain, Facial Injuries and Fractures, and Pathology.